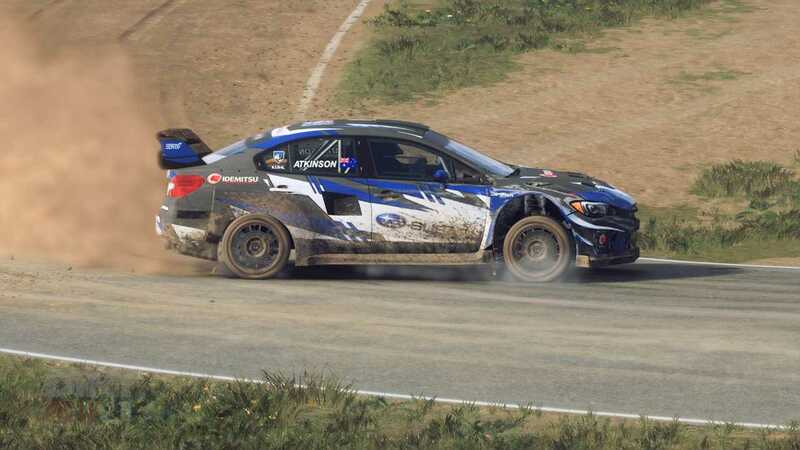 The newest rally game from Codemasters is crazy hard, and crazy good. Codemasters boasts a legacy in the gaming world stretching over 30 years, and stage rally is a big part of that. Colin McRae Rally 2.0 for the original Sony PlayStation is still considered one of the best rally games of all time, never mind more recent titles such as DiRT 4 and the direct predecessor to this latest offering, DiRT Rally. 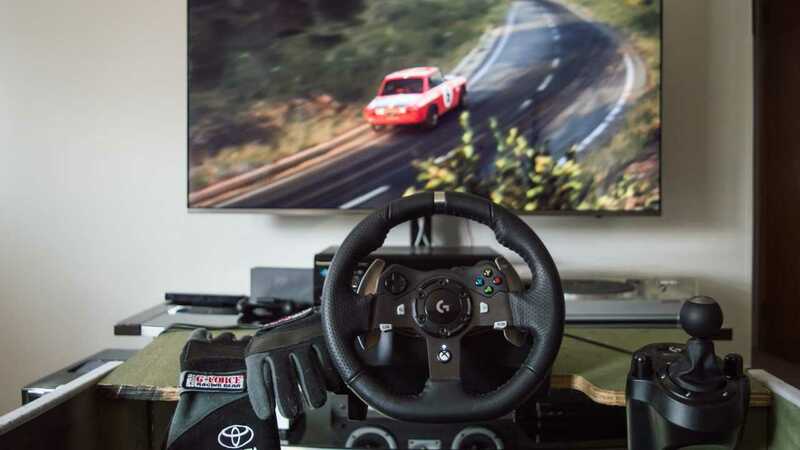 As the resident Motor1.com scribe who takes his sim racing perhaps a bit too seriously, I was tasked with taking DiRT Rally 2.0 out for a test drive in my home-built racing cockpit. I’m happy to report the company’s sim rally legacy is alive and well. Very well. First off, a bit about my rig. I’m running an Xbox One S with a Logitech G920 wheel and the six-speed add-on shifter, and it’s all connected to a 4K HDR television with surround sound. That last bit is important, because the sound is absolutely incredible. From the delicious V4 in the Lancia Fulvia to modern four-pots exploding with anti-lag and the iconic five-cylinder Audi Quattro S1, the aural experience alone is worth the price of admission. And yes, I play this with racing gloves. I wasn’t kidding when I said too seriously. Gamers looking for an easy ride should heed this warning: DiRT Rally 2.0 is a gloriously unforgiving sim racer as opposed to an arcade experience. The gameplay is enjoyable for those who prefer joysticks, but I absolutely love the control and feedback this sim generates through the G920. It shines at higher speeds when weight transfer has the car dancing between left-right sweepers, wheel tugging properly in each direction before going scarily light when you miss the over crest call from your co-driver. Combined with the exceptional mechanical sounds, it makes for a thrilling experience. Stage degradation is another outstanding aspect of the game. Using a complex algorithm I could never hope to understand, road conditions will gradually – and randomly – worsen as more cars run the stage. That means starting mid-pack or later will have you dealing with simulated ruts, potholes, and loose debris. This holds true on tarmac stages as well – ask me about a five right cut that had all kinds of dirt tossed onto the road from previous drivers. Realistic tire wear and dynamic weather conditions add to the challenge, but when you manage to pull it all together for a solid top-ten finish, you’ll feel like a driving god. 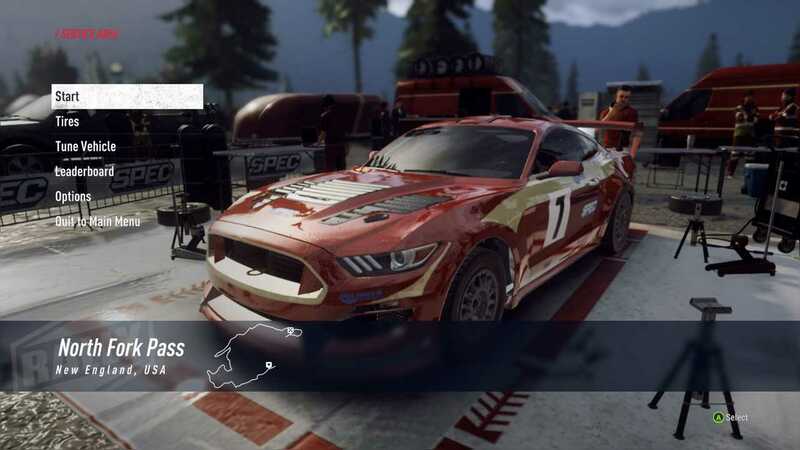 When it comes to cars, DiRT Rally 2.0 definitely doesn’t disappoint. There are 50 at launch, including all your favorites and a few surprises like a Ford Mustang GT4, Aston Martin V8 Vantage, and if you pre-ordered the game, a Porsche 911 RGT. Vehicle set-up prior to racing includes the standard gamut of mechanical settings, and yes, the car incurs damage during the race that you’ll need to fix. To help you avoid catastrophic crashes, there are a range of settings for traction, stability, and braking control. Similar to real-life systems, they can be dialed up or down to allow a certain measure of slip, or you can turn them off entirely. You also can’t rewind mid-race if you miss a turn and clobber a tree, a ‘safety net’ feature that’s become popular in racing games as of late. 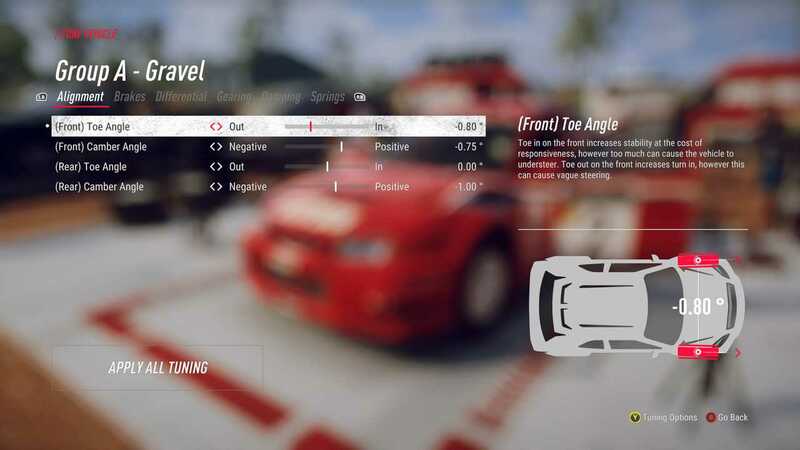 If you mess up in DiRT Rally 2.0 you do what the pros do – keep going as best you can. If you really mess up you can restart the entire stage; such resets are unlimited in Time Trial, but once you’re in a proper series there are only five for the entire rally. Use them wisely. 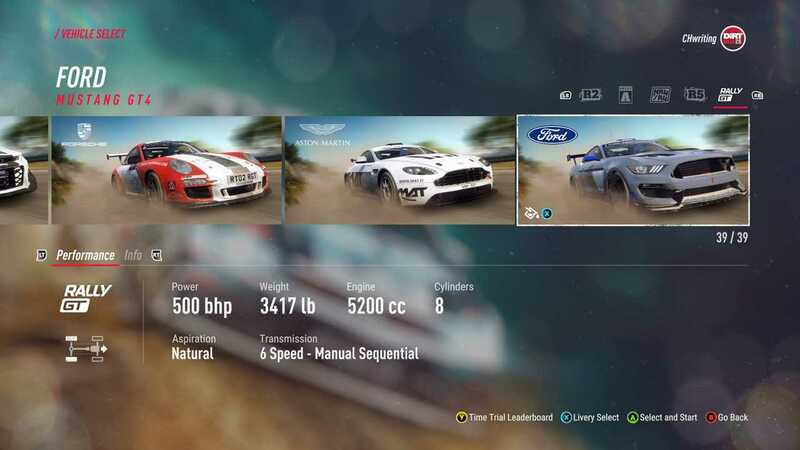 The game offers several play modes, including the standard-issue career option that lets you build a team as you compete in rally events. You can also nix the team completely and run through different rally categories, starting with historic. Custom and online events are part of the game, and Time Trial is where you’ll go to for practice and to dial in vehicle settings. 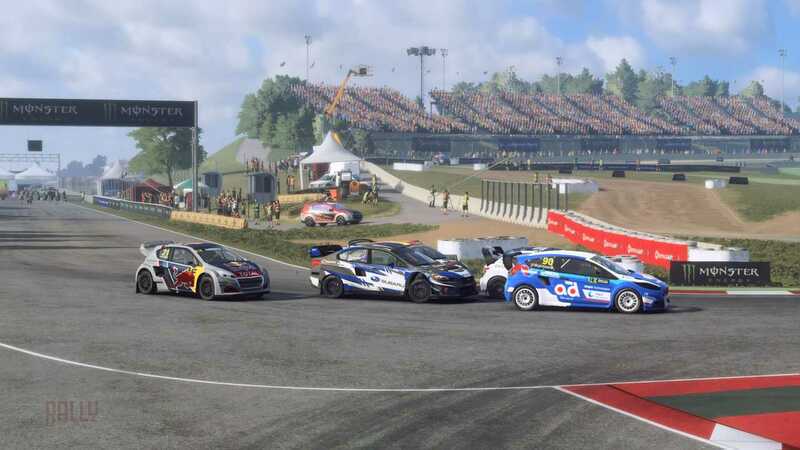 If Rallycross is your thing, DiRT Rally 2.0 features eight circuits and a bevy of cars pulled straight from the FIA World Rallycross Championship. Again, be warned – Rallycross is crazy fun, but it’s also crazy hard. If your default technique is to bump and run with the throttle pegged, you will fail miserably. There are some negatives to mention, but none have dissuaded me from playing the hell out of this sim. The graphics are good – and the experience might be different on other platforms – but they could be better on the Xbox. The scenery feels rather fuzzy during the actual driving and during replays, but curiously, everything tightens up when you pause for a screenshot. It’s not a speed-induced kind-of fuzzy either, though I have to wonder if that’s the effect Codemasters was going for here. I also have DiRT 4 and the original DiRT Rally, and both games are superior visually on my setup. Speaking of the original, I’m really missing Pikes Peak in the new game. 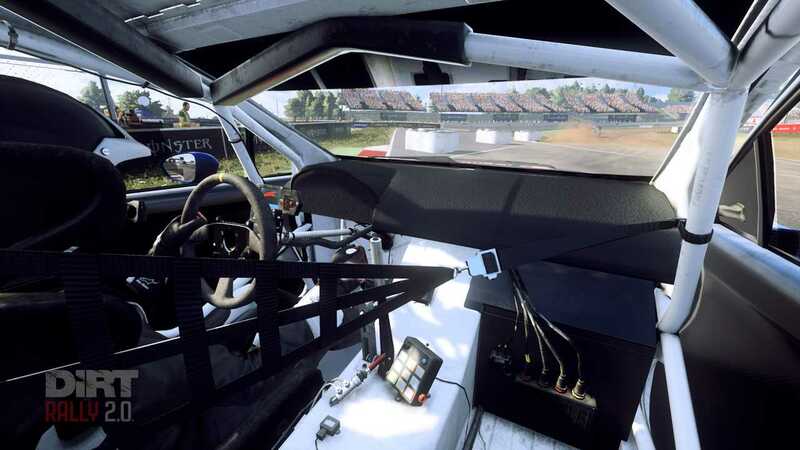 Hill climbs were part of DiRT Rally and Pikes Peak was epically recreated. Here’s hoping it comes back in downloadable content for 2.0, along with some additional locations. There are presently a handful of venues with no snow events, and honestly, a rally game without epic jumps in Finland is a bit of a downer. I also wouldn’t mind some descriptions on what the advanced steering wheel settings actually do; that would help significantly in fine-tuning the control, but now I’m just being picky. The reality is that DiRT Rally 2.0 is simply the best rally title currently available when it comes to realism, complexity, and involvement. To make it even better, Motorsport Games will be developing eSports around the title for enhanced online action. 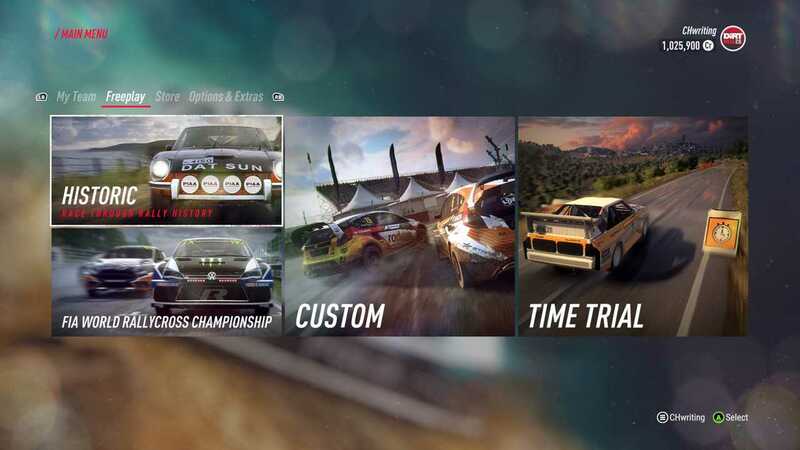 DiRT Rally 2.0 is available now for PC, Xbox One, and Sony PlayStation 4. Downloads are offered through Steam and the PlayStation Store.